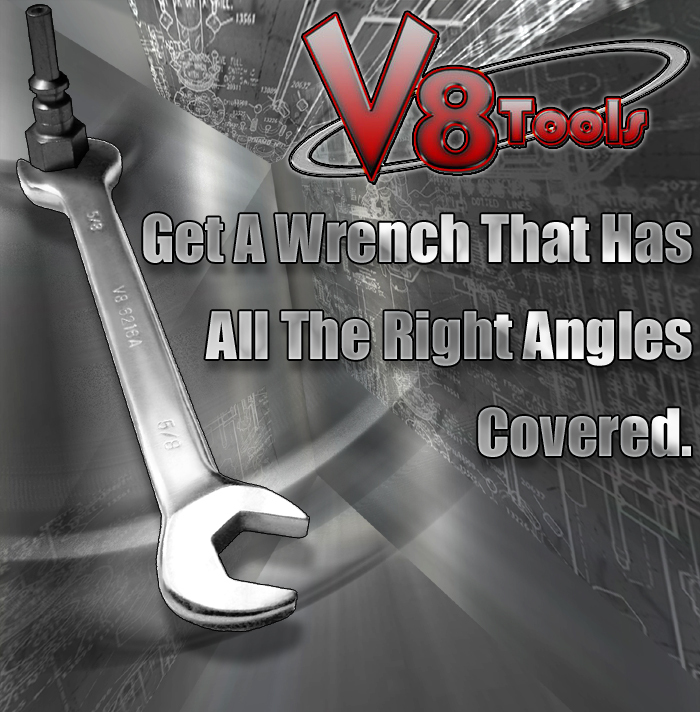 Periodically we will post helpful short articles about our tools and tools in general. 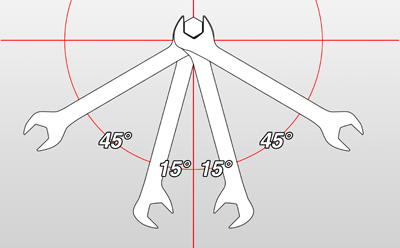 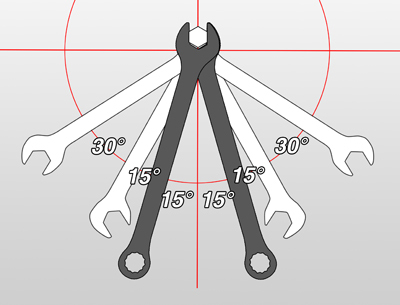 Our original angle wrenches have 15 and 60 degree heads which get the job done most of the time, but the 45 degree areas in the picture are a little to wide. 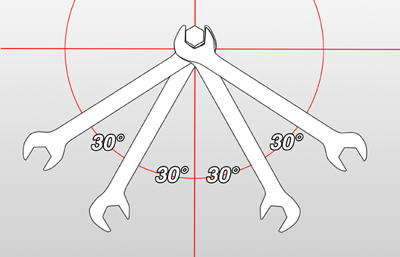 Our new 30/60 Angle Wrenches reduce this area into four evenly spaced 30 degree angles. 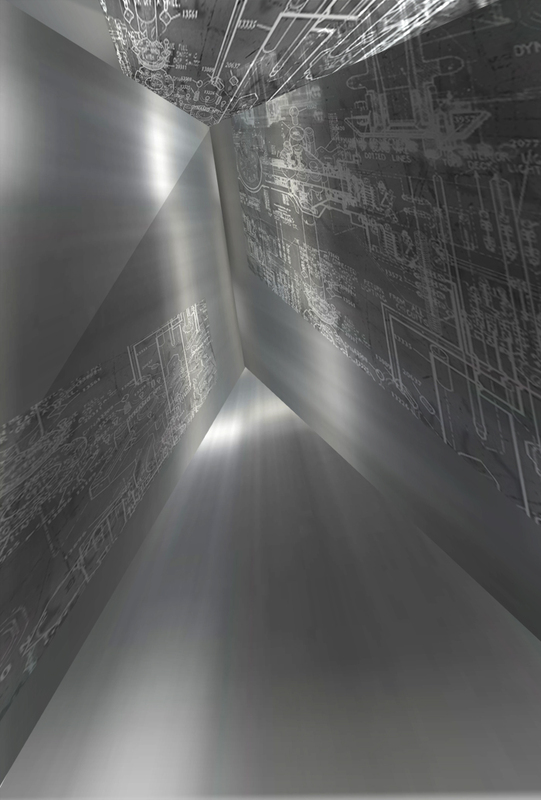 Giving you better access.